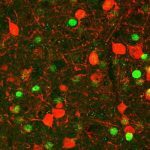 MIT neuroscientists map neural circuits involving the CA2 region of the hippocampus. 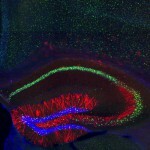 The hippocampus is the region of the brain that is responsible for episodic memory. 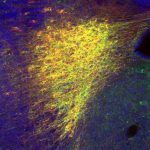 For decades, neuroscientists have been mapping the hippocampus’s neural circuits to better understand how memories are stored, retrieved, and lost. The trisynaptic circuit, discovered by the legendary anatomist Santiago Ramón y Cajal more than 100 years ago, has long been considered the anatomical substrate responsible for learning and memory. 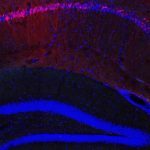 But the trisynaptic circuit involved only the entorhinal cortex and the dentate gyrus, CA1 region and CA3 region of the hippocampus; the tiny CA2 region of the hippocampus, located between CA1 and CA3, was not thought to play a critical role.